By earning and nurturing the various accolades that TripAdvisor awards for excellence in hospitality, you’ll be able to bolster a cycle of trust between your establishment, existing guests, and potential travellers from around the world. To put it simply, these awards have the potential to net your business significantly higher profits. It’s no secret that TripAdvisor has become the biggest travel review website in the world. With such immense influential power, millions of travellers are placing enormous trust in how others rate a particular hotel or tourist attraction. “So huge is the ‘TripAdvisor Effect’ that it can impact entire countries,” writes Outside Online’s Tom Vanderbilt. 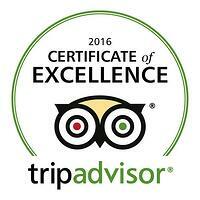 The Travellers’ Choice award was established in 2002, and is the highest honour TripAdvisor can bestow. Based on millions of reviews and opinions from travellers from around the world, this annual award recognises the very best tourism establishments in terms of service, quality, customer satisfaction and more, across a range of categories. These categories are broken up per region and include destinations on the rise, beaches, landmarks, attractions, hotels, restaurants and much more, which means your chance of grabbing a spot on the list is more achievable than you may think. 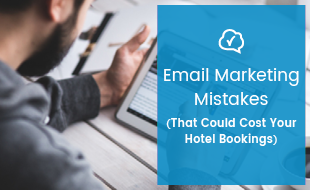 If you’re unable to achieve top spot in a particular category, as a savvy hotelier you’ll still be able to capitalise indirectly from existing recipients. Maybe you’re only 700m from one of TripAdvisor’s top beaches, or just down the road from one of the top attractions in your city? Make sure your guests know this. If they’re having a good time, there’s a very good chance their reviews of your hotel will reflect that. 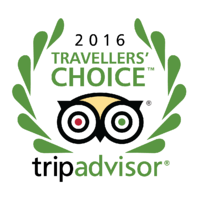 How is the TripAdvisor Traveller’s Choice awarded? As the name suggests, the Travellers’ Choice award is determined by travellers themselves and the reviews they write. While this may seem largely out of your control, it goes without saying that as the business owner, you need to ensure that your hotel is operating like a well-oiled machine in order to generate consistently happy guest reviews. Also take the time to respond to any exceptionally positive or negative reviews written about your hotel. It’s important to maintain a sense of decorum in these replies – don’t get defensive and angry, but rather reassure guests that you strive for excellence and will see that their concerns are tended to. Researchers at Ireland’s University College in Dublin conducted a study showing that as Irish hotel managers rushed to respond to reviews, their hotels actually improved. 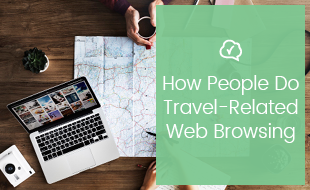 Another recent internal TripAdvisor study concluded that owners who respond more frequently to comments are over 20% more likely to get booking inquiries. Hotel owners who respond more frequently to comments are over 20% more likely to get booking inquiries. Maintain the very best levels of service and overall quality, and think of clever ways to give guests something they can’t get anywhere else. You’ll be on your way to a Travellers’ Choice award in no time. This prestigious TripAdvisor award honours select tourism establishments that “consistently demonstrate a commitment to hospitality excellence”. 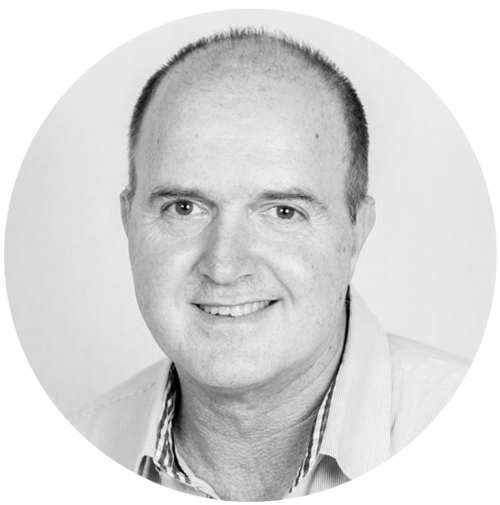 A “proprietary algorithm” is used to determine worthy candidates, taking into account the quality, quantity and recency of reviews submitted by travellers over an annual period. Your hotel’s tenure and ranking on the TripAdvisor Popularity Index is also taken into consideration. 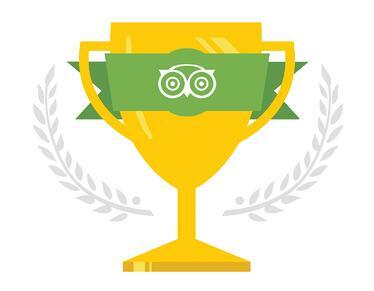 How do I receive the TripAdvisor Certificate of Excellence award? This reward is activated automatically, and will appear on your listing page should you qualify. You can also visit the widget section of the website to download a badge to display on your website and other marketing material. According to TripAdvisor, about 75% of travellers are more likely to visit a business that carries a TripAdvisor endorsement. Data collected by TripAdvisor’s TripBarometer (the world’s largest accommodation and traveller survey) revealed that 79% of travellers place importance on hotels and other tourism establishments taking an eco-friendly approach to their operations. How do I apply for the TripAdvisor GreenLeaders certification? Once your hotel qualifies for the certification, your listing page will carry the GreenLeaders badge and show off to the world that you care about the environment, and strive to leave as small an eco-footprint as possible. Follow this link for more information. To find out which countries are eligible for the GreenLeaders program, click here.